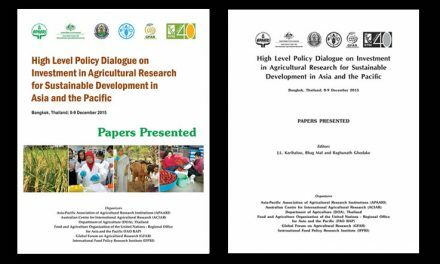 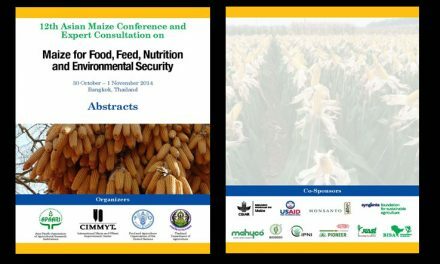 The was jointly organized by APAARI, FAO, GFAR and Asian Institute of Technology (AIT) on 27-29 September, 2011 at AIT Campus, Bangkok, Thailand. 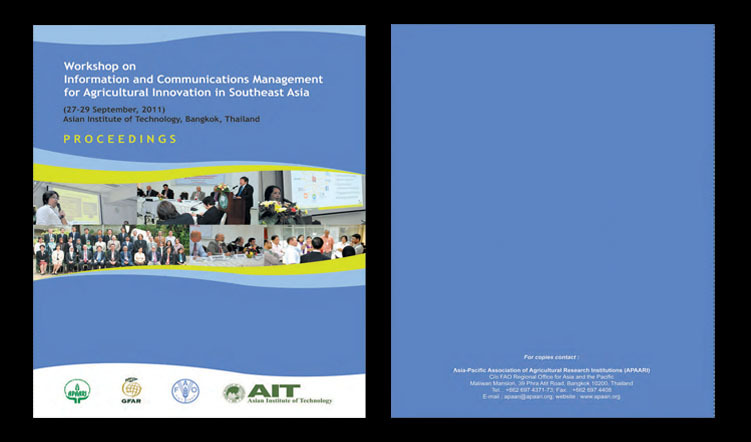 Eighteen senior information and communication managers of national agricultural research systems of Cambodia, Indonesia, Japan, Lao PDR, Malaysia, Myanmar, Philippines, Thailand and Vietnam; experts from CG Centers viz. 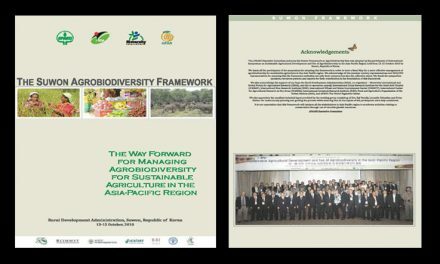 CIFOR, IRRI and WorldFish and a representative of CACAARI besides 12 resource persons. 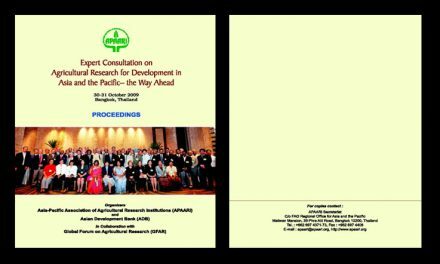 The proceedings synthesize workshop deliberations, outcome of group works and recommendations for strengthening agricultural information systems in the Southeast Asian countries and improving their participation in CIARD initiative in the region.